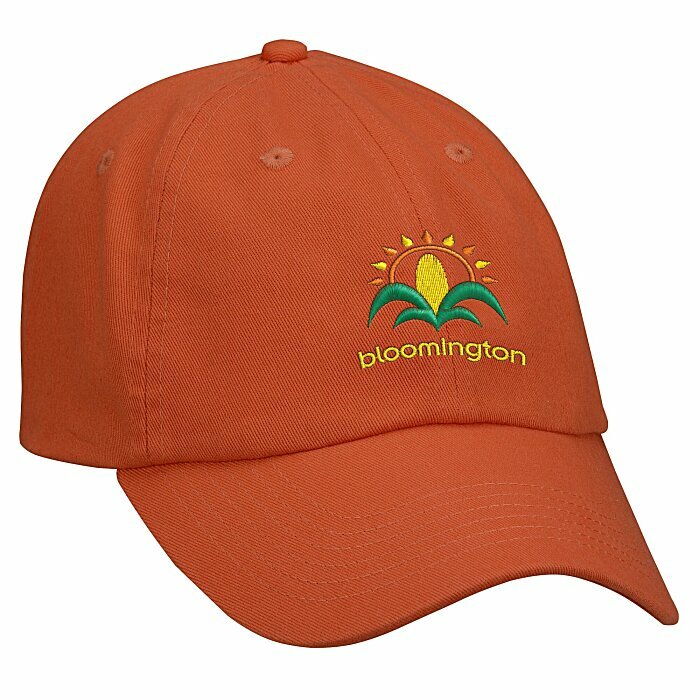 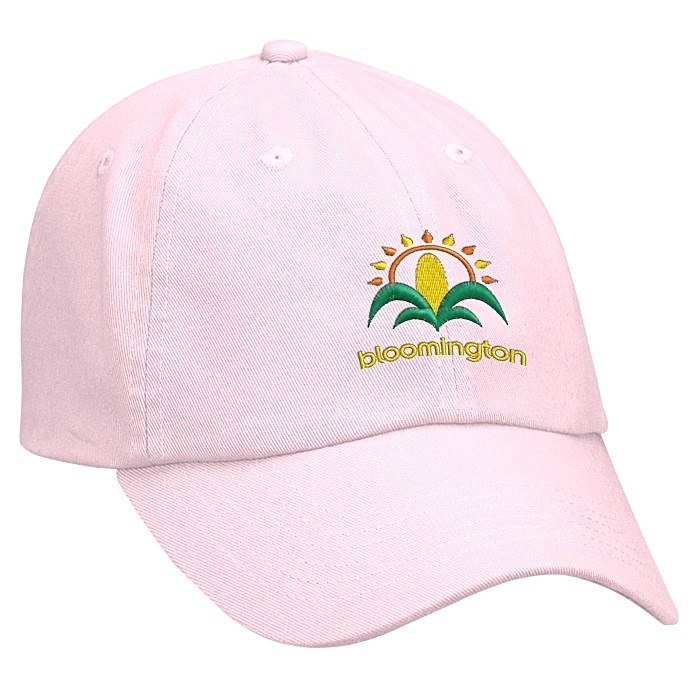 Custom bio-washed hats with your logo! 31 color(s) to choose from! Made from lightweight, bio-washed Chino twill. Features a six-paneled design with six sewn eyelets. Fasten these caps with a tri-glide buckle closure. Caps are unstructured and have a pre-curved visor for a relaxed look.